Last Saturday during France vs Portugal football match at the Stade de France near Paris, we met ARCHOS to see their latest products. 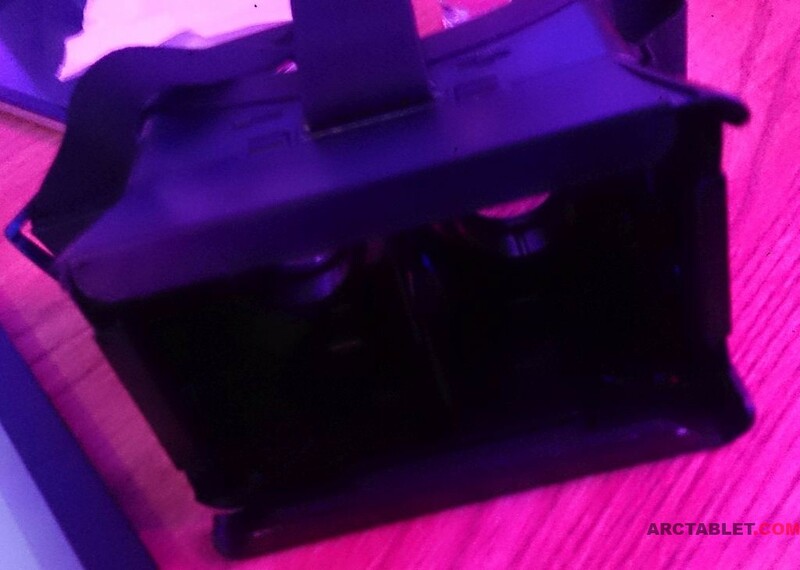 One of them is a headset that provides immersive display experience for a cheap price. 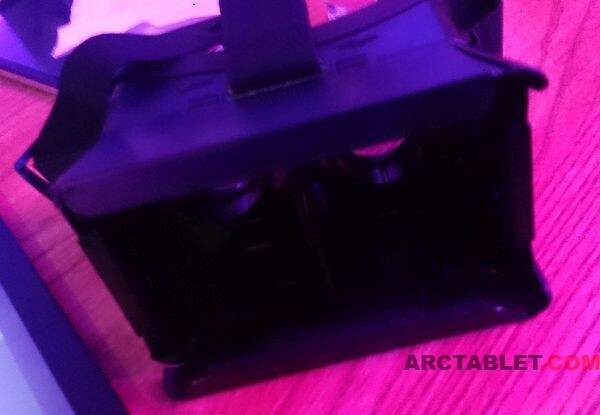 The device is a stereoscopic 3D viewer similar to Google Cardboard fold-out cardboard smartphone mount, ARCHOS model is made of plastic and should come ready to use, no construction needed. 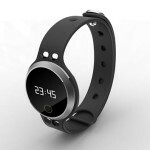 ARCHOS hasn’t yet given a final name to this product, it should be available for around €30 by November/December this year. The smartphone is meant to be inserted in the front side, screen facing towards the convex plastic lenses and user eyes. The headset design should be able to host most smartphones having a screen size from 4 inches and up to 6 (likely 7) inches. While this kind of devices work with 720p displays, the larger and higher resolution the smartphone screen is, the better. Built in ABS plastic, the headset itself is very light, the weight will mostly come from the phone but we found it reasonable on the ARCHOS 50b Platinum used on the test setup. The headset could still be improved for better comfort on the nose fitting. As we could test, owners of prescription glasses may not be very at ease as there is little space in the headset for the user to keep wearing the prescription glasses and there is currently no diopter adjustment if the user chooses not to wear glasses. 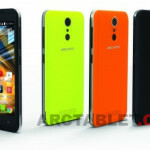 Our short test of the ARCHOS product worked reasonably well and gave us a rather fun experience. Combined with the proper head tracking and stereo visualization applications/games, this product should give interesting results for the price. We will have to see if ARCHOS makes design enhancements on the final product, compared to the prototype we got to see here. As a side note, this ARCHOS headset seem to be very similar to what is found on the Chinese market with devices like the ColorCross / NEJE LJ-01 $36 on dx.com. 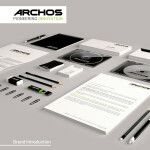 Archos preparing a rebrand with new slogan and logo?